Today, more than ever, our company recognizes the importance of maintaining and appreciating our environment, not only for us today, but for future generations to come. 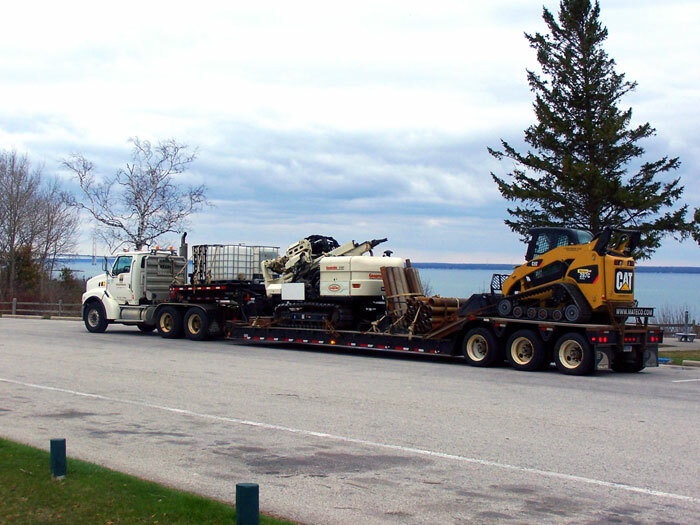 MATECO Drilling is one of the most trusted companies that provides environmental drilling services throughout Michigan and the Midwest. 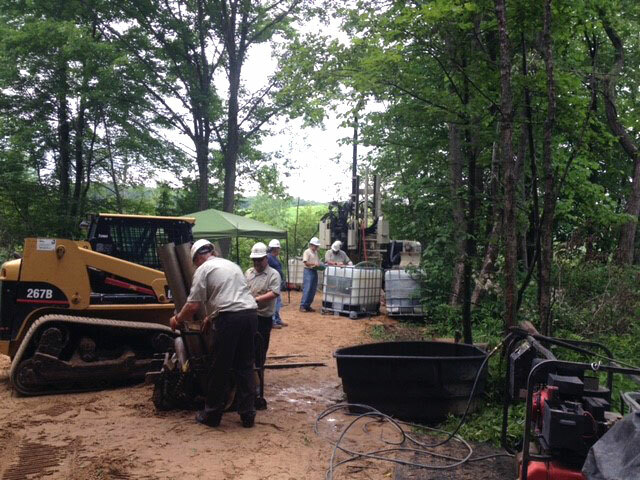 Our environmental drilling practices will provide clean, accurate samples to determine the existence of any contaminates in soil or groundwater. 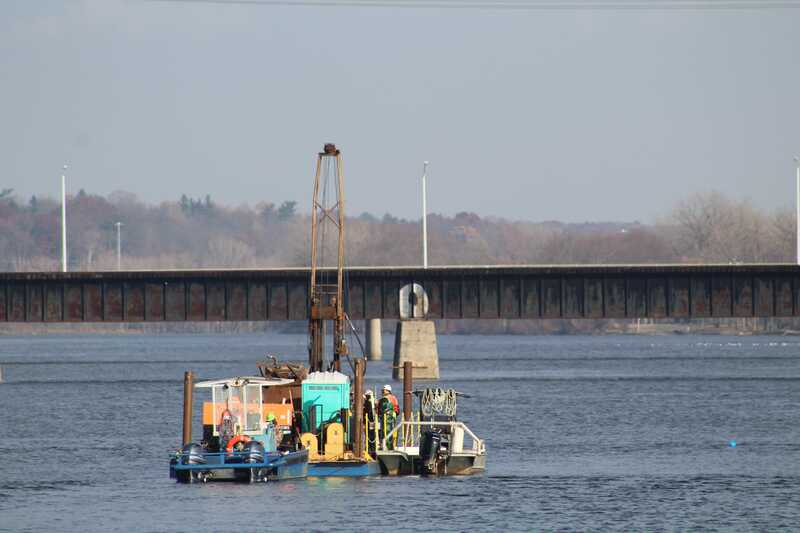 To meet the needs of our individual client’s projects, MATECO Drilling offers a variety of drilling methods including hollow stem auger, sonic drilling, direct push, HPT and CPT. 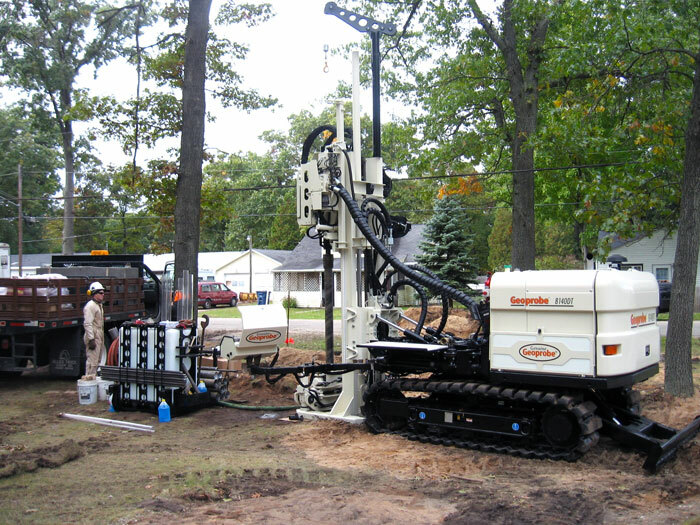 Besides our Hollow Stem Auger and Air/Mud Rotary Sonic drilling rigs, MATECO Drilling offers a complete array of direct push sampling services utilizing our Geoprobe drilling rigs. 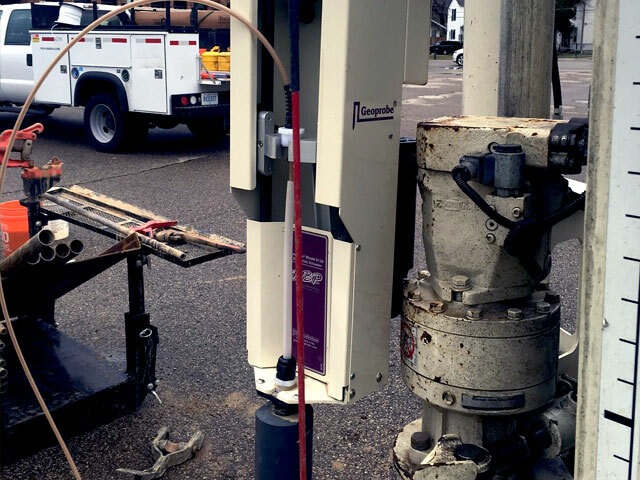 Specifically designed for environmental drilling, our direct push services are ideal for soil borings, groundwater sampling and monitor well installation.